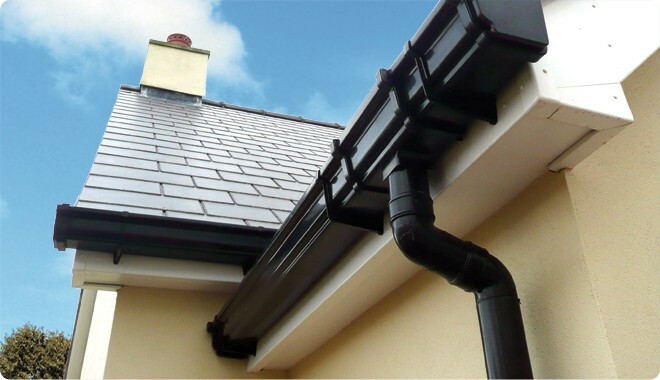 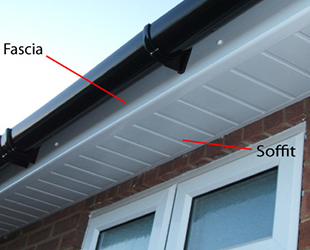 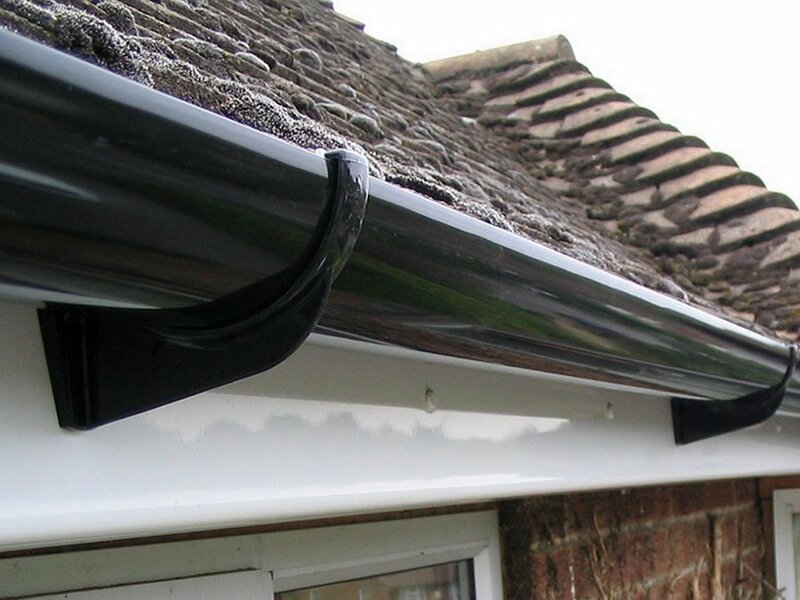 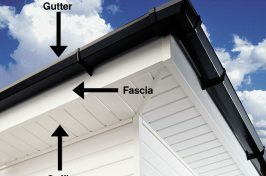 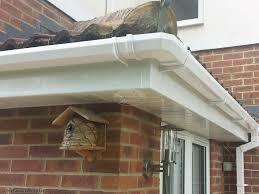 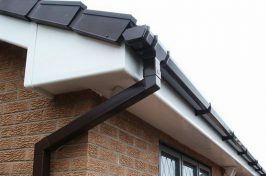 Working in connection with your roof to protect against rainwater ingress, fascias and soffits are also an important part of the aesthetics of your building. 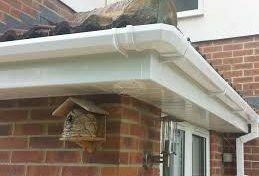 Wherever you are in Epsom, London and Surrey, our technicians can deliver high quality timber and uPVC fascias and soffit board services. 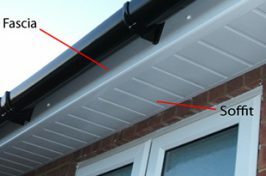 From the smallest soffit repair job, to full fascia board installation, our expertise means we can handle it all and deliver first class workmanship for every building. 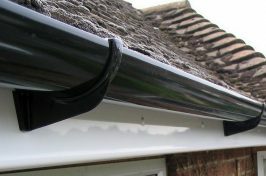 Meeting your unique requirements, all our work is guaranteed for your peace of mind. 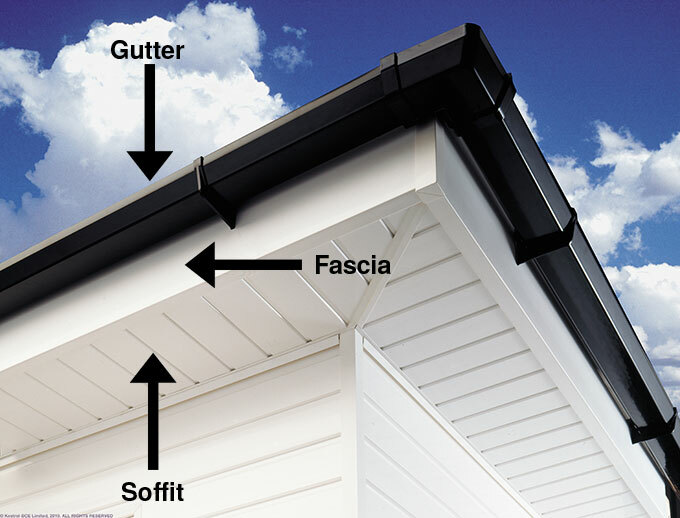 Renovations, repairs and installation of fascia and soffits boards for over 20 years, along with exceptional customer service, have led us to become Which? 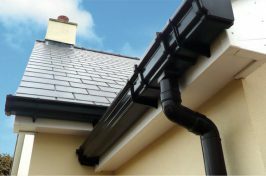 Trusted Traders and members of The National Federation of Roofing Contractors, so you can have full confidence in 1st Roofing Specialists. 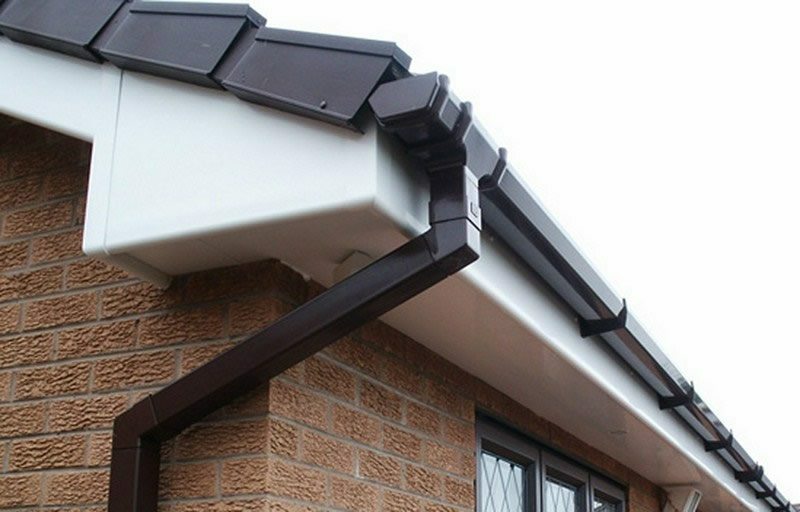 To obtain a cleaner, smarter finish for your roof, contact our professional team today – we can even provide a free quote for your requirements.